As the end of the year approaches, I have my last finish of the year to share! The grey is a new fabric from Studio E....it is a Peppered Cotton in a dark charcoal color. The Geese are paper foundation pieced. Two Geese per block with a finished block size of 6 inches square. I felt the design of this quilt lent itself to machine quilting rather than pick stitch. So I went with a large loopy motif....easy to do and not at all perfect in appearance. Call me crazy, but I prefer my quilts to look less than perfect...more homemade and lived-in. I used Aurifil thread for the piecing and the quilting. The backing is this fabulous fabric from Anna Maria Horner's Dowry Collection...AMAZING!!! it will be a class in the New Year! Love the kwilting ! I am with you on the less thn perfect look! Ooh, I love the colors. I definitely want to learn how to piece shapes this coming year. There's a quilt in Quilty magazine that I'd love to make. 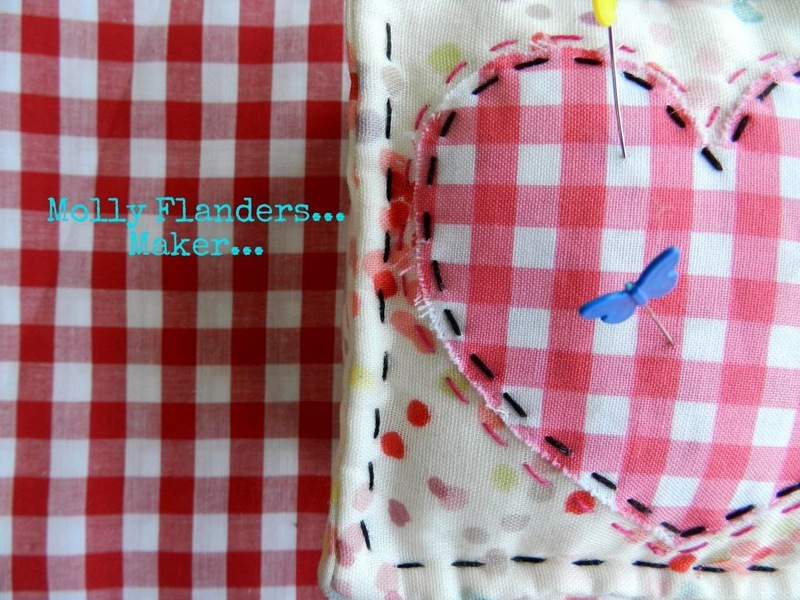 I think all my quilts look homemade then, for they are far from perfect!! Such a stunning quilt, Mary! I noticed you will have a class for Flight. Would you be interested in me sending you some FG paper to play with? I love it! Beautiful! I love the quilting. I too like un-perfect quilts. Most likely because I couldn't make it perfect if I tried. This is a stunning a stunning quilt! Everything about it is beautiful. I bet you class to teach this will be booked out in no time. Great quilt...love the look and the quilting...looks amazing. I am intimidated by quilting anything bigger than a table runner by machine...looks like I need to overcome that fear. I have another entirely different reason for a lack of perfection -skill with my FMQing mainly! Your geese are lovely! Flight is beautiful, the grey and yellow work so well together. Great design and love your loopiness! Great design and color!!! The simplicity of it all is very modern and bold. Well done. Merry Christmas. Lovely quilt Mary! Merry Christmas! Beautiful! Love the shade of that gray.